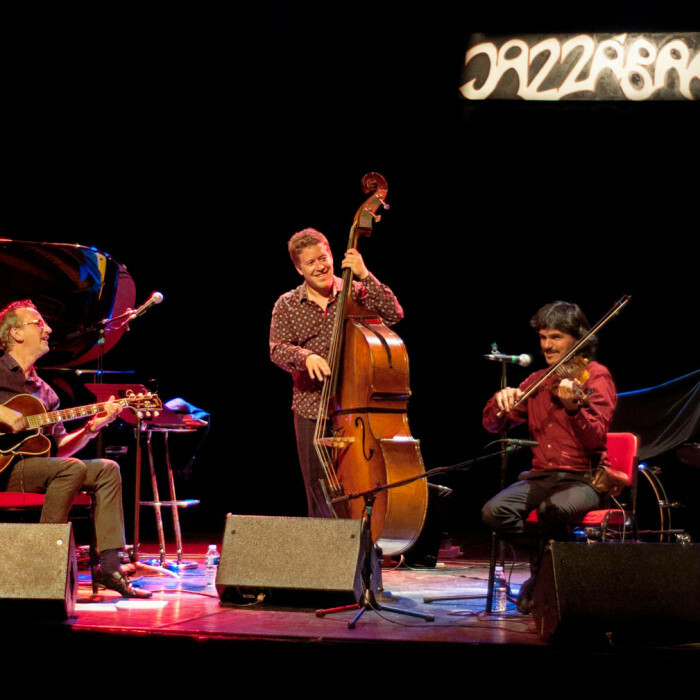 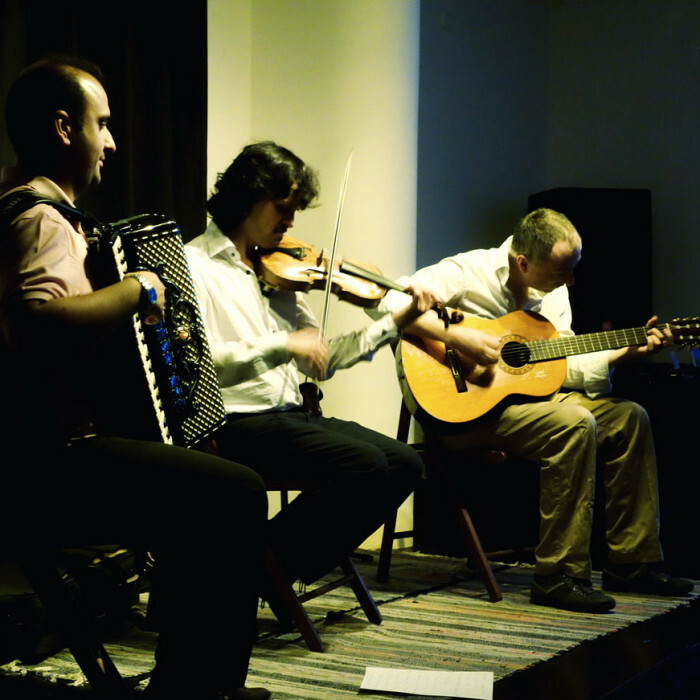 Five star international Gypsy jazz line up. 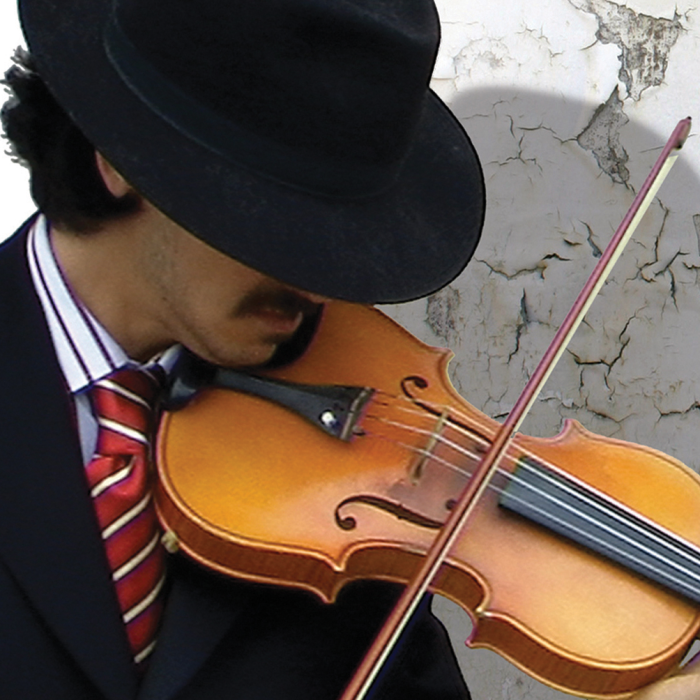 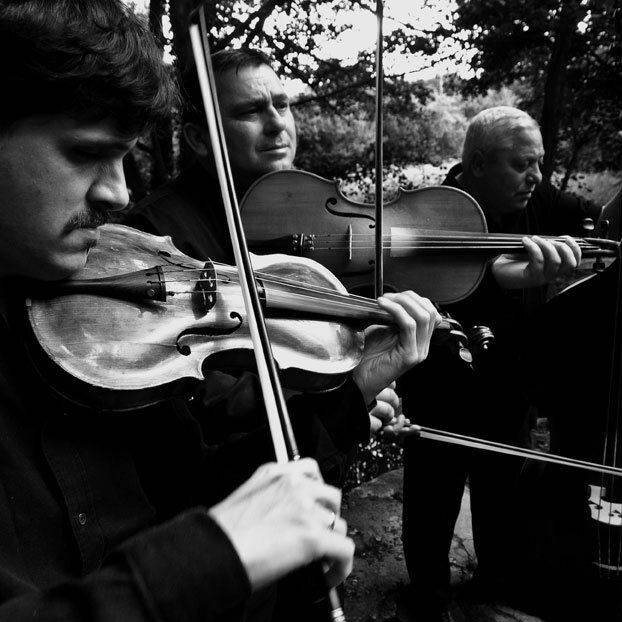 Guitar mastery, swinging Reinhardt classics mix with traditional European Gypsy repertoire. 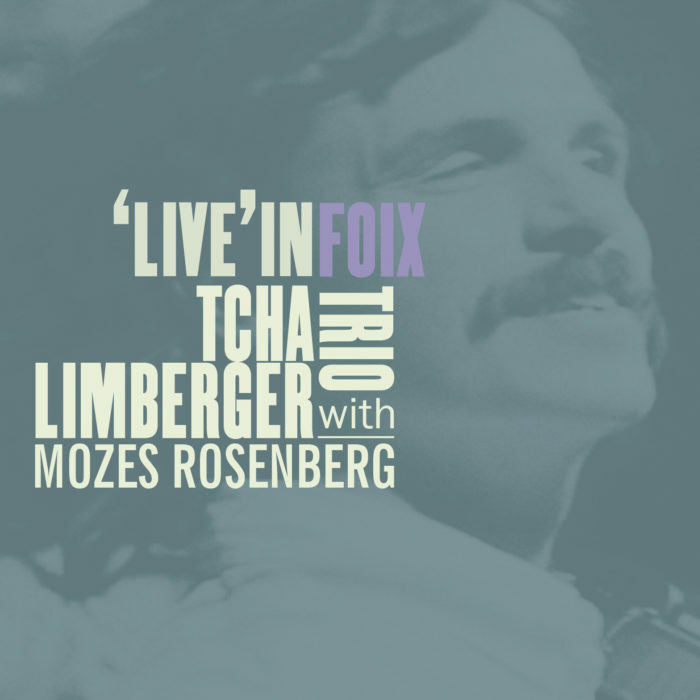 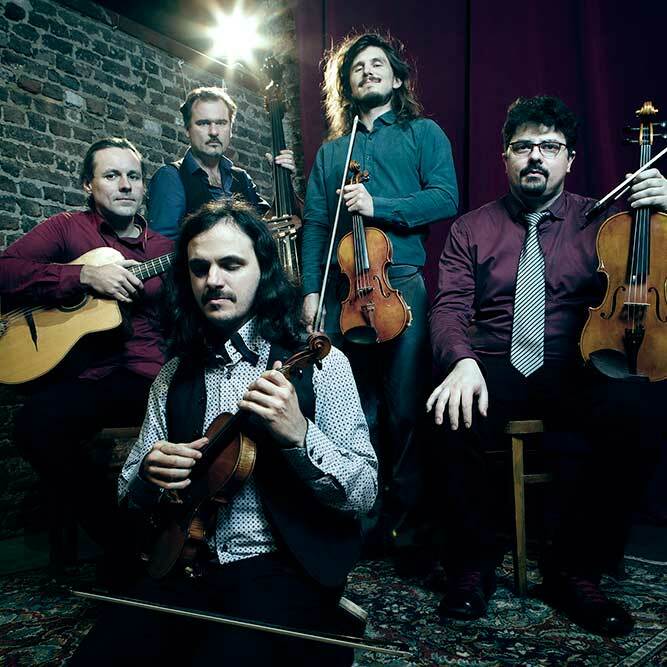 Undeniably the most loved and respected Gypsy musician on the planet, violin superstar Tcha Limberger, recently accorded the title by The Times “Polymath King of Gypsy music” joins forces with the guitar wizard and latest in line from the renowned dynasty of Gypsy guitarists, Mozes Rosenberg.